Hello my name is Debbie, I am a fully qualified Early Years Practitioner who has decided to take the leap from working in a private nursery to work as a childminder in the Broughty Ferry area. I am fully registered and regulated by the Care Inspectorate. 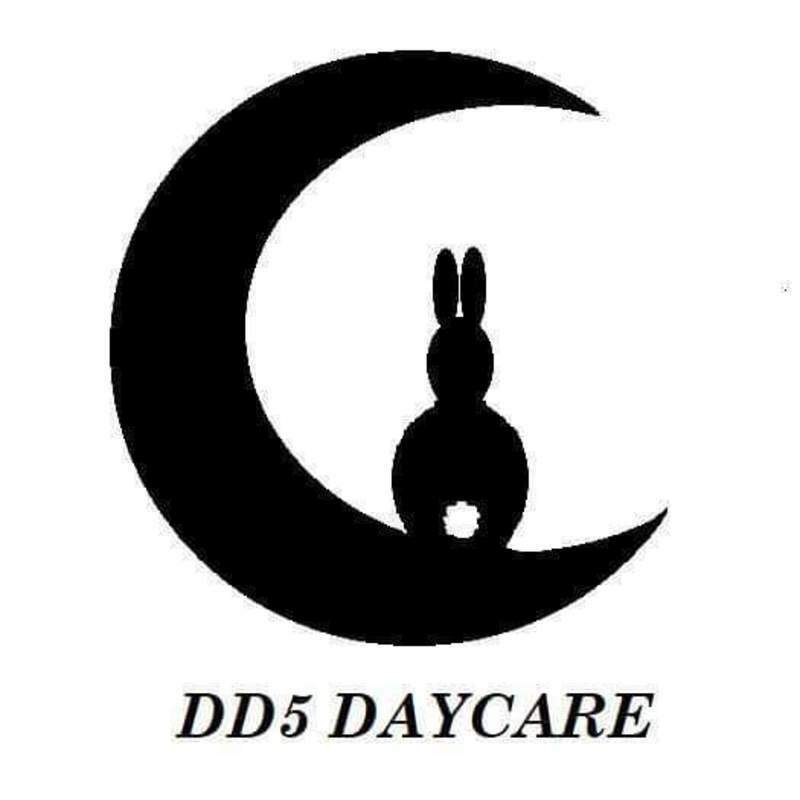 I provide both adult led and child initiated learning activities daily, a healthy balanced menu and daily opportunities for both indoor and outdoor play in a warm, caring and stimulating environment. I have most recently been employed in a private nursery in Broughty Ferry as an Early Years Practitioner working with children from birth to three where I provided child centred care and activities to support child development and wellbeing. Prior to this I was studying at Dundee College to gain my childcare qualification; while doing so I spent a year in work placement in a primary one class at Forthill Primary where I worked, supporting the class teacher with 4-6 year olds. My family home has always been full of children and laughter. I am the eldest of six and my family also fostered children when we were growing up, specialising in looking after children with additional support needs, so I felt it fitting to open the doors to future generations of children to enjoy. I am also mum to an 18 year old daughter with additional support needs.